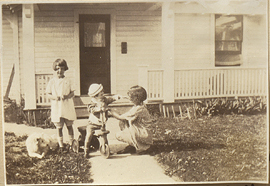 Mary, Nancy and Philip in Missoula, Montana, photograph. 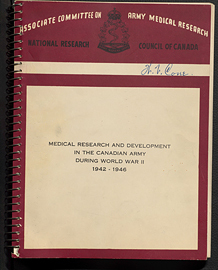 Medical Research and Development in the Canadian Army During World War II 1942-1946. 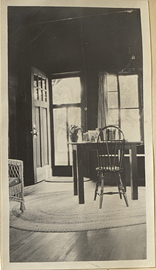 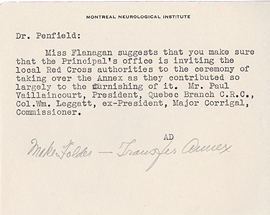 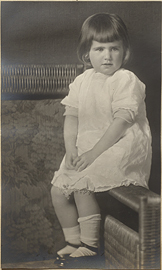 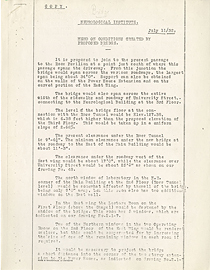 Memo from Ann Douglas to Wilder Penfield. 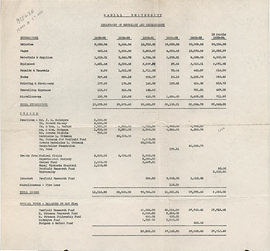 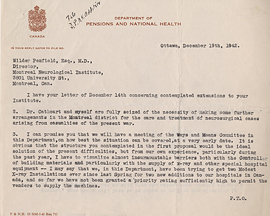 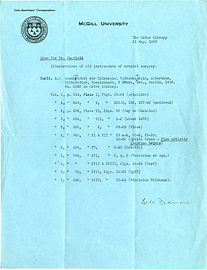 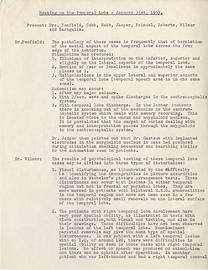 Memo from Ross Millar to Wilder Penfield, December 19, 1942. 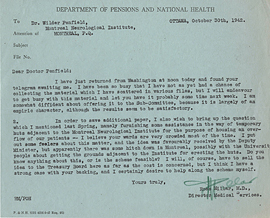 Memo from Ross Miller to Wilder Penfield, October 30, 1942.